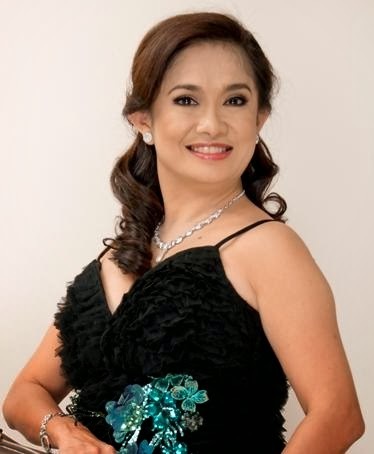 Shopgirl Jen: Mutya Top Winner Koreen Medina's Life, Beliefs and Beauty Essentials. Mutya Top Winner Koreen Medina's Life, Beliefs and Beauty Essentials. Mutya Top Winner Koreen Medina Shares about her Life, Beliefs and Beauty Essentials. “I never go to sleep without my simple beauty regimen. I wash with baby soap and I moisturize. I’ve been doing this since as early as high school. For my body, I use lotion.” Koreen doesn’t go for applying a bagful of skin care products. She knows she doesn’t need to do much—just keeping her face clean and moisturized does the trick.